Lionsgate stock has jumped by 7.6% following speculation around a potential takeover by Amazon. 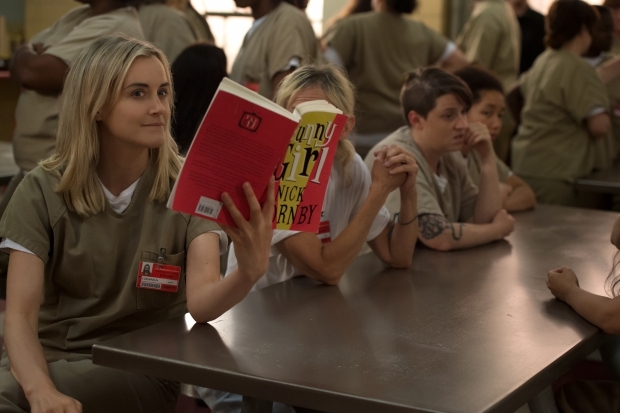 The studio’s stock closed at US$24.39 on the New York Stock Exchange on Friday (September 28), up US$1.73, after investor John Kornitzer – the fourth-largest holder of Class A shares in the Orange Is The New Black studio – suggested the door was open to an Amazon takeover after the two businesses collaborated on the launch of SVOD vertical Starz Play on Amazon Channels. “Who knows?” the president of Kornitzer Capital Management, which owns roughly 4% of Lionsgate, told US outlet Bloomberg on September 27. The exec highlighted that Verizon Communications could also swoop in and acquire the business. Lionsgate investors were also encouraged by vice chairman Michael Burns buying up 50,000 shares in the business on September 25, with a total value of US$1.02 million – a show of faith in the brand at the very top level. Lionsgate reported revenues of around US$4 billion in 2018, but its stock has struggled, losing about a third of its value across nine months. Earlier this year, the business was in the mix of companies circling Black Mirror producer Endemol Shine Group but is understood to have dropped out of the running in recent months.